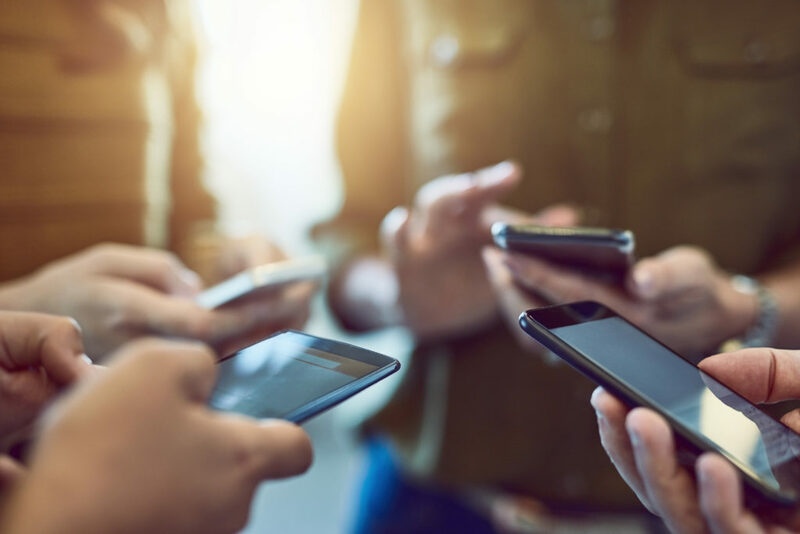 Let this sink in: this year, mobile will finally surpass TV as the medium attracting the most viewer minutes in the U.S. That means smartphone users are now spending more than three hours and 35 minutes per day on their mobile device. That number will only increase as more media, shopping, social interaction and other aspects of consumers’ daily lives offer mobile functionality. As consumer culture increasingly goes mobile, loyalty programs via apps are quickly becoming the preferred option over the plastic reward cards we’ve grown accustomed to using. In fact, 73% of smartphone users say they’re interested in saving loyalty cards on their mobile phones. Not only do mobile apps allow customers to conveniently store and access their loyalty information, but they allow you to attract, reward and retain them by delivering targeted digital offers at every step of the purchase journey. Research shows that businesses with loyalty programs are 88% more profitable than competitors without them, and up to 15% of a retailer's most loyal customers drive 55-70% of its sales. Mobile ordering (or pre-ordering) is a way for customers to remotely order and pay for food on their phone for future pick-up. This also allows customers to view the full breadth of your menu or inventory, in order to consider purchasing more items. Already, mobile ordering is one of the most popular and convenient ways for restaurants to increase their revenue, as customers often purchase more when they order ahead. By 2020, ordering ahead will drive $38 billion at fast casual or quick service restaurants (QSR) in the US, accounting for more than 10% of total QSR industry sales. By providing a mobile app with pre-ordering functionality, you can provide customers with another channel to engage and purchase products, while increasing offline revenue. The appeal of mobile is in its name—mobility. Consumers today don’t want to be tied down by archaic payment methods and systems. That’s why cloud-based mobile payments that allow customers to pay at the pump, or in close proximity to your store, are quickly growing in popularity and convenience. By integrating your mobile app with an mPOS, you can offer customers the option to pay quickly and conveniently using their phones, while also encouraging in-store traffic and purchases. Consumers now start and end their days with their phones, checking in with the mobile world before they even get in or out of bed. It’s important to remember that mobile marketing is not a new strategy, but a continuation of your existing digital strategy. You’re meeting consumers where they are, to turn the many mobile moments they experience daily into commerce moments. P97 helps you engage your customers at the right time and place, with a digital marketing platform for increasing customer loyalty and revenue. With app-based loyalty programs, POS integrations, and mobile ordering capabilities, you can drive sales whether customers are at the pump, in your QSR, or going about their mobile day. Get started by scheduling a demo today.